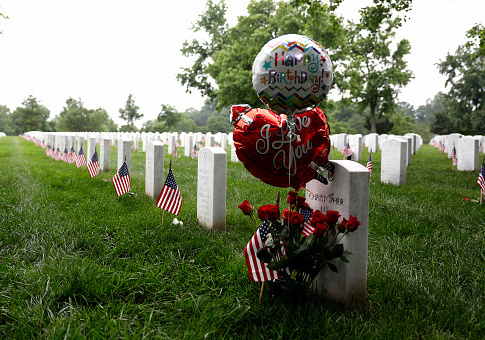 The FBI is currently investigating an incident where a man allegedly made “illicit sexual contact with a minor female” on Memorial Day at the Arlington National Cemetery. 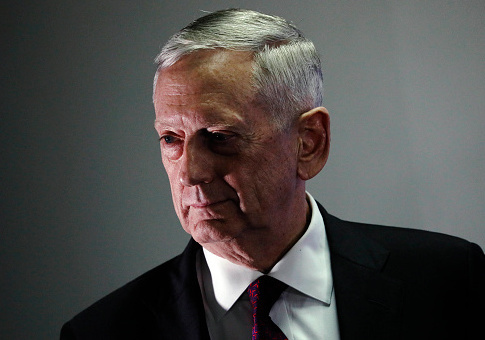 Defense Secretary James Mattis said Friday that President Donald Trump has accelerated the international campaign against the Islamic State by directing U.S.-led coalition forces to surround enemy fighters in their strongholds before advancing to attack them. 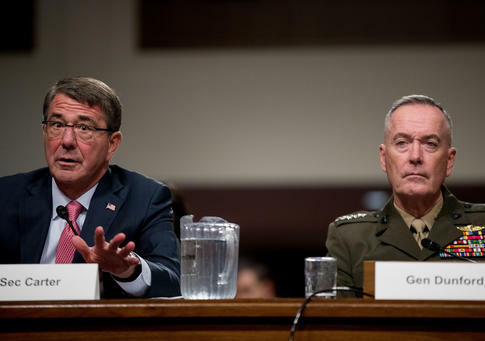 Pentagon officials are downplaying declarations by Iran that it is spending some $1.7 billion provided by the United States on new advanced weapons systems, while also acknowledging that the Islamic Republic continues to build its military arsenal at an increasing rate, according to a Defense Department assessment obtained by the Washington Free Beacon. 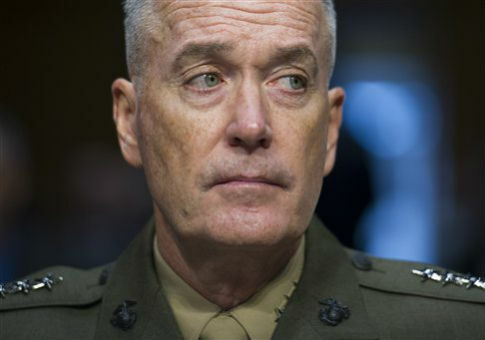 Gen. Joseph Dunford, the chairman of the Joint Chiefs of Staff, said Thursday that it would be a bad idea to share intelligence with Russia on the conflict in Syria. 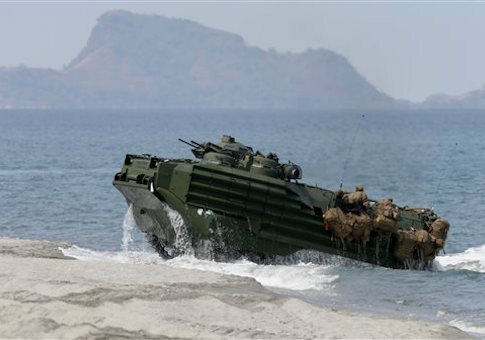 China’s plans to build up a disputed island near the Philippines could lead to a regional conflict, Defense Secretary Ash Carter told Congress on Thursday.